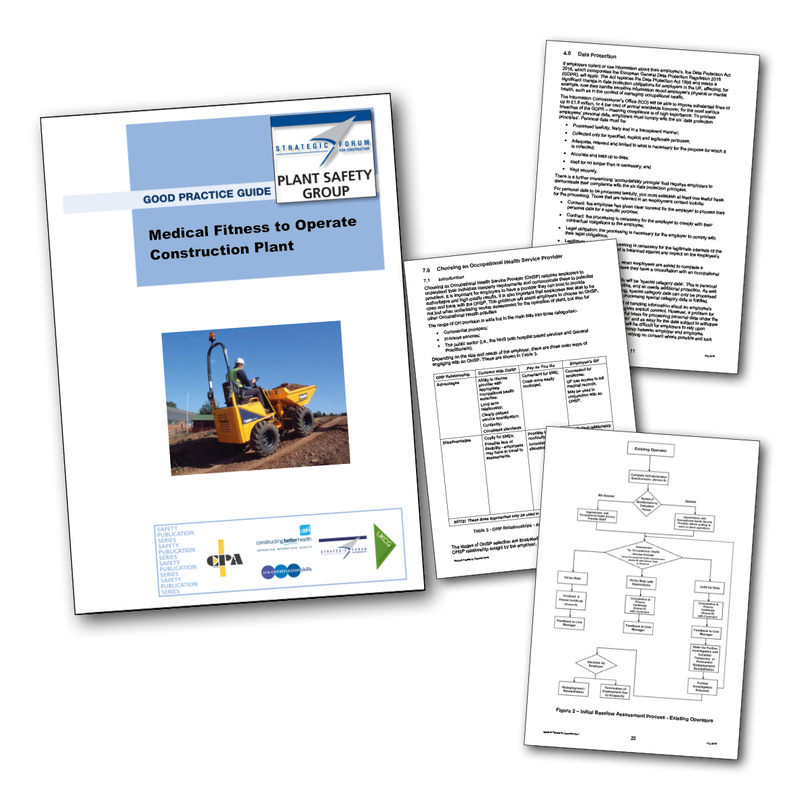 The Strategic Forum Plant Safety Group (SFPSG), chaired by the Construction Plant-hire Association (CPA), has launched a refreshed version of the ‘Medical Fitness to Operate Construction Plant – Good Practice Guide’. 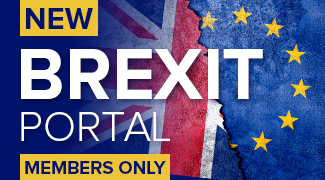 The 52-page Good Practice Guide has primarily been revised to take into account the Data Protection Act 2018, which incorporates the European General Data Protection Regulation 2016 (GDPR), and the latest requirements involving employers’ duties for the collection and use of employees’ health information. 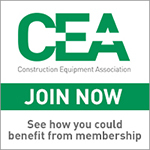 Kevin Minton, Chief Executive of the CPA said: “Construction plant has the potential to injure or kill both operators and bystanders if it is operated, installed or maintained by those who are not medically fit to do so. It is essential that construction plant operators are physically and mentally capable of undertaking the tasks they are required to carry out. Employers have a duty to ensure that their employees have the required level of fitness for their job and this guidance is aimed at providing employers and others with the tools to do this. “It was important to refresh and update the Good Practice Guide as the Data Protection Act 2018 marks a significant change in data protection obligations for employers in the UK, affecting how they handle sensitive information about employees’ physical or mental health, such as in the context of managing occupational health. The advice in the guidance is straightforward, comprehensive, easy to adopt and it represents good practice which may go further than the minimum employers need to do in order to comply with the law,” he continued. This guidance provides clarity about the medical fitness assessment process and outlines the steps that should taken by employers and others in the construction sector such as principal, main and sub-contractors, who also have an interest in ensuring that plant operators have an appropriate level of fitness. In particular it deals with planning, setting up and implementation of medical fitness assessment systems, the medical fitness aspects of recruitment and managing those employees who may develop health problems whilst at work. The Strategic Forum Plant Safety Group was formed to produce good practice guidance on plant safety-based topics. 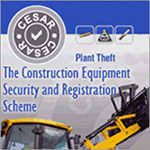 Chaired by the CPA, the SFPSG also has membership from the HSE (Health & Safety Executive), IPAF (International Powered Access Federation), CITB (Construction Industry Training Board, BCSA (British Constructional Steelwork Association), FASET (Fall Arrest Safety Equipment and Training), The Safety Assessment Federation (SAFed) and National Plant Operators Registration Scheme (NPORS), as well as significant representation from major construction companies. This latest guidance adds to a number of Plant Safety Group publications on various topics, produced through subject-specific meetings by those from industry holding the relevant expertise.